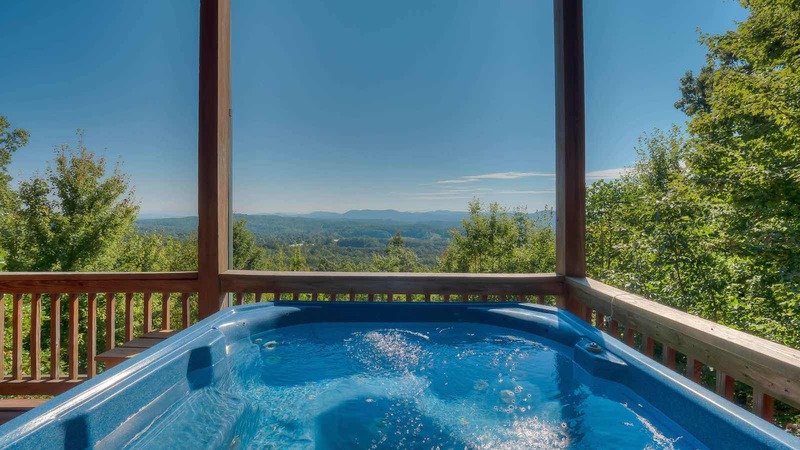 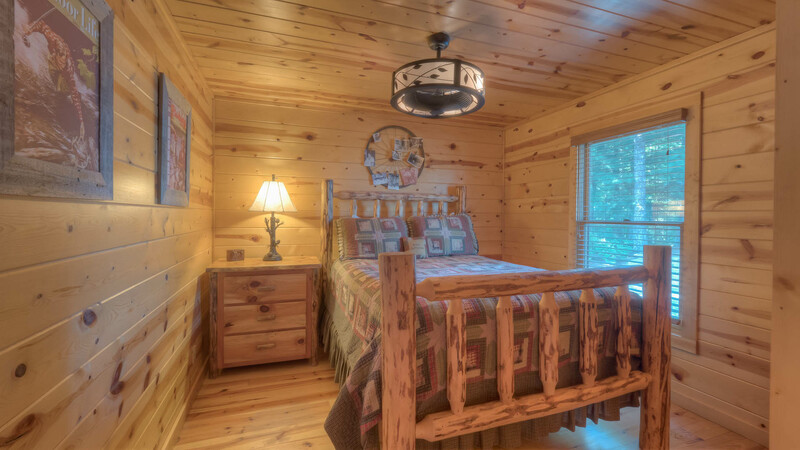 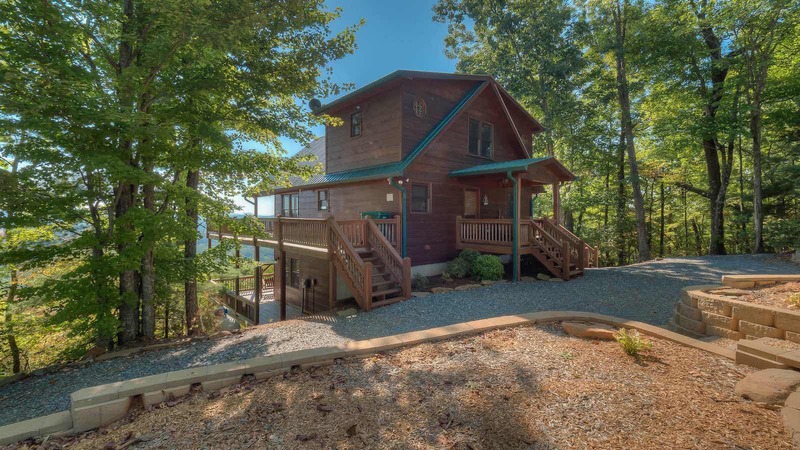 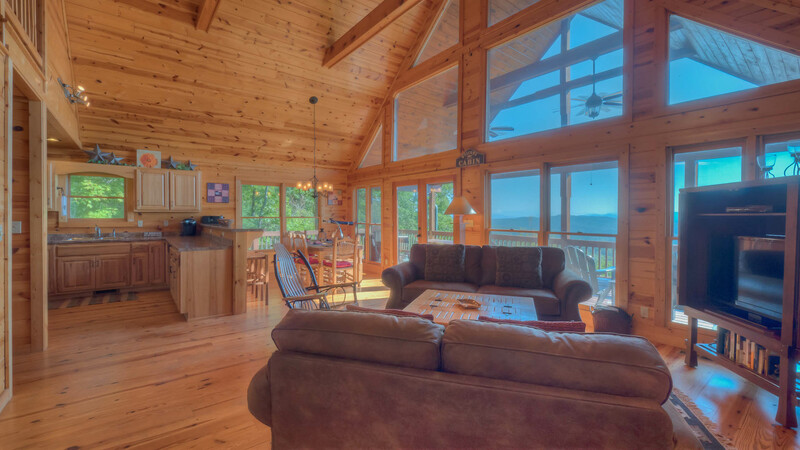 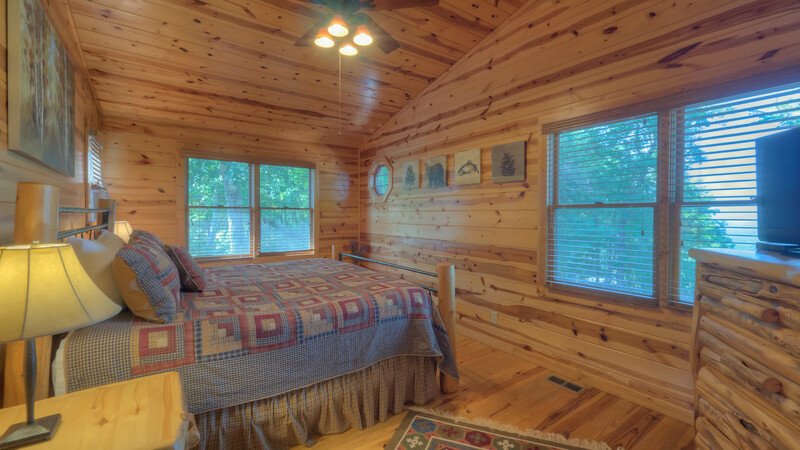 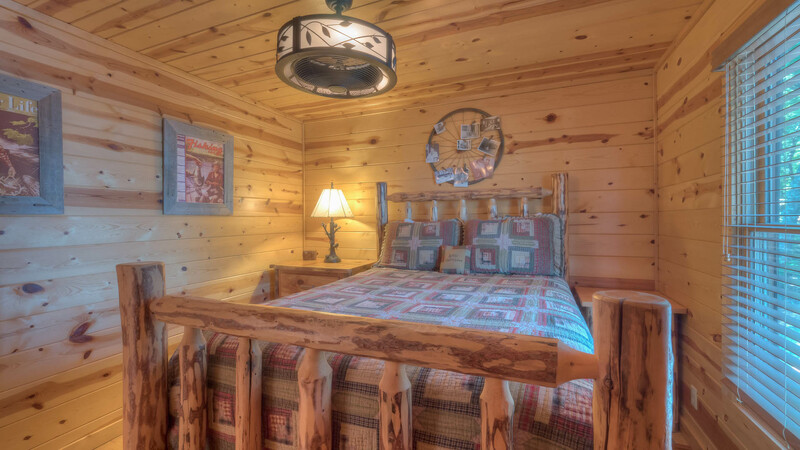 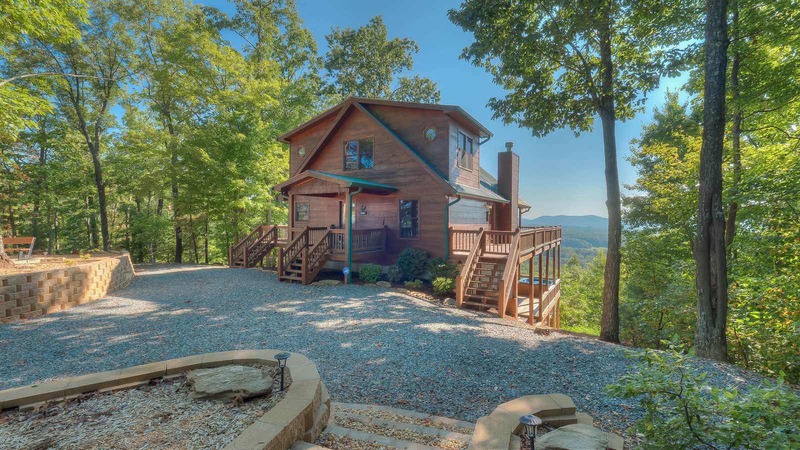 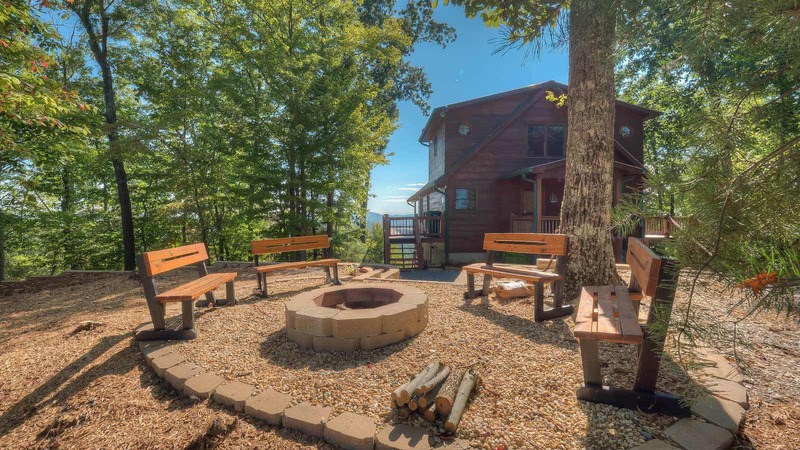 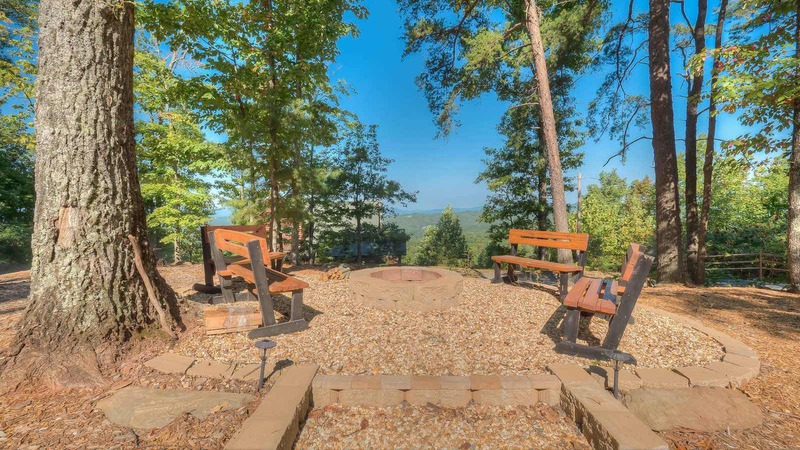 Enjoy the spectacular sunrise over long range mountain views from the large covered decks, and incredible sunsets from the front porch of this gorgeous cabin called At Sunrise Ridge. 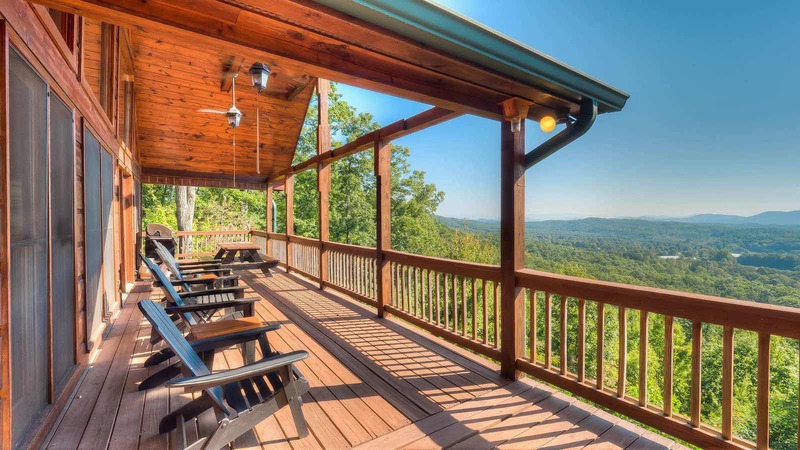 It provides sensational mountain views of three states; GA, NC and TN. 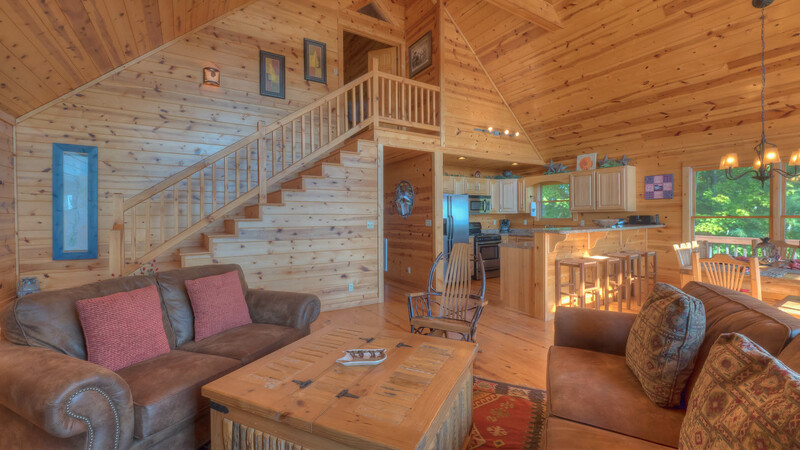 Every direction you turn will truly amaze you, and bring you back to this cabin again and again. 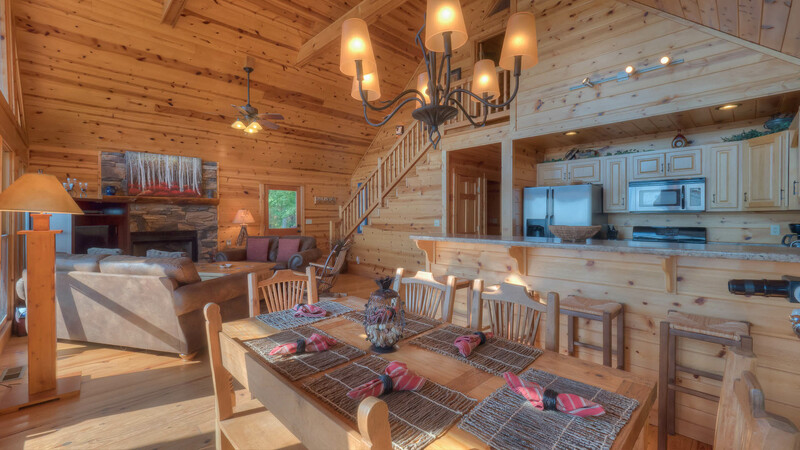 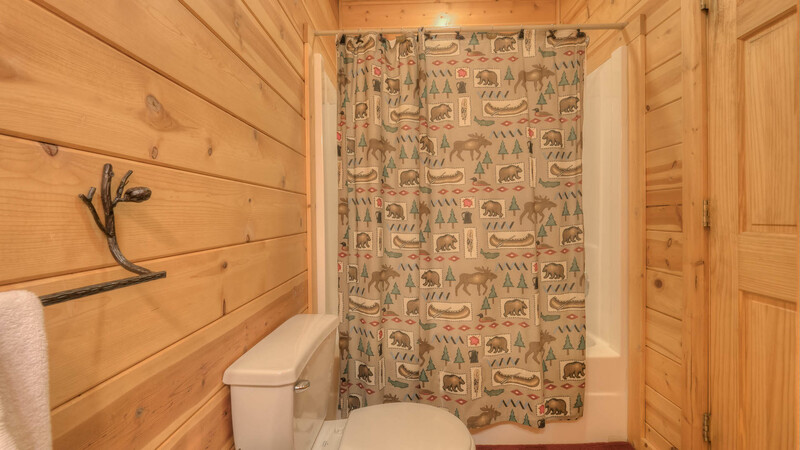 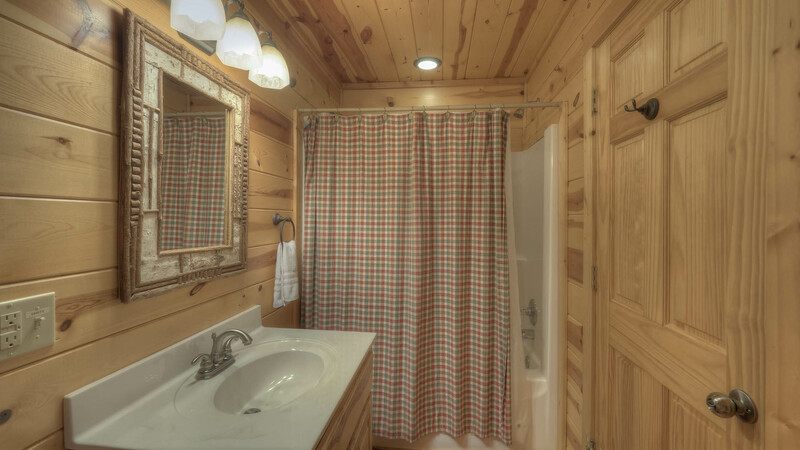 This cabin was professionally decorated with high quality, designer mountain furniture. 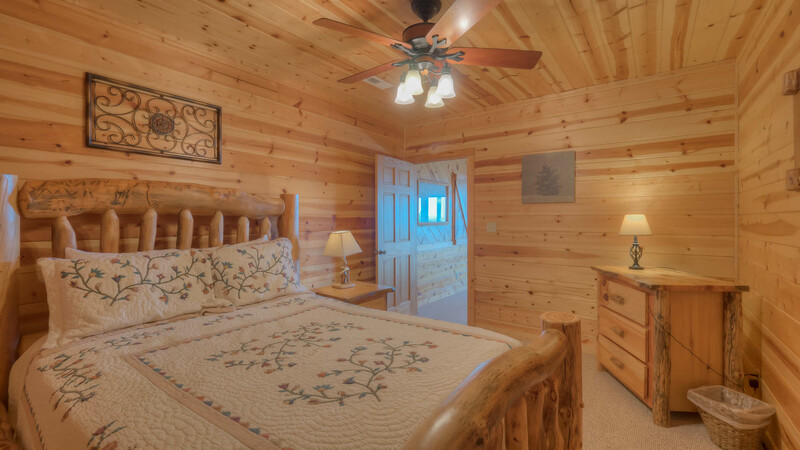 Three bedrooms and three full baths sleep 6 comfortably and are great for the entire family. 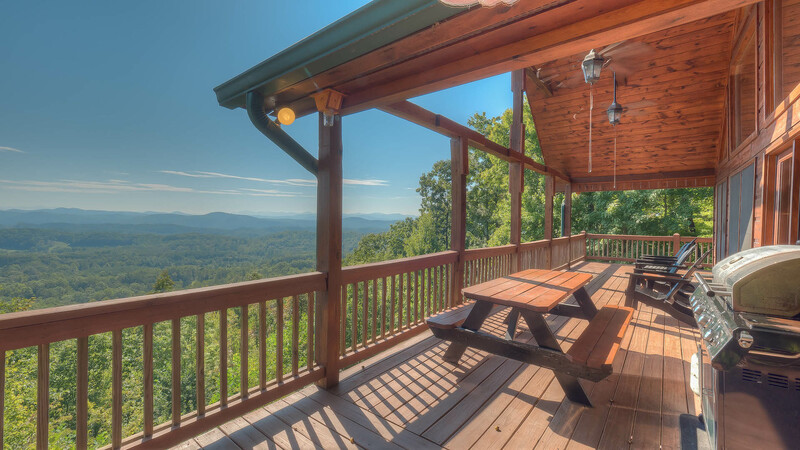 The main level has a huge glass front overlooking the mountains with a covered, cathedral porch with ceiling fans. 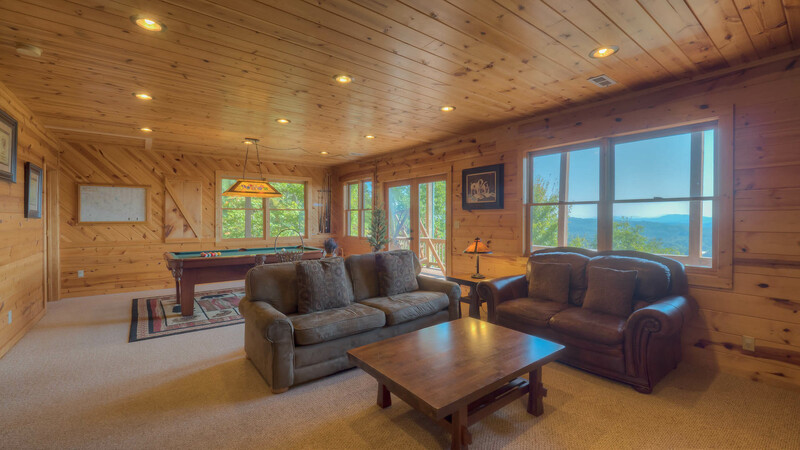 The great room has a stacked stone gas fireplace, flat screen TV and separate dining room. 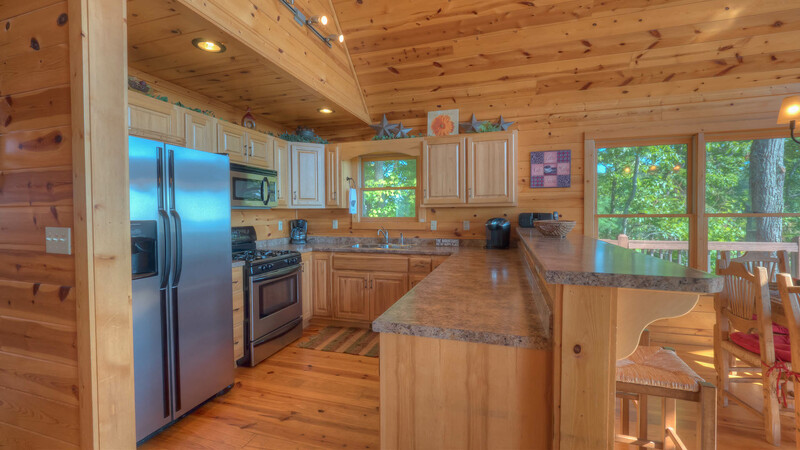 The designer kitchen has stainless appliances, plenty of counter/breakfast bar space with additional seating and all the cookware to make a chef happy. 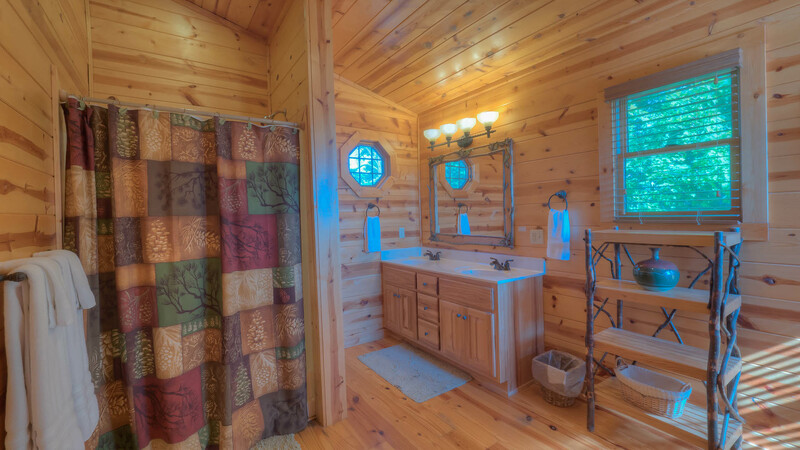 The bedroom on this level has a queen be and full bath. 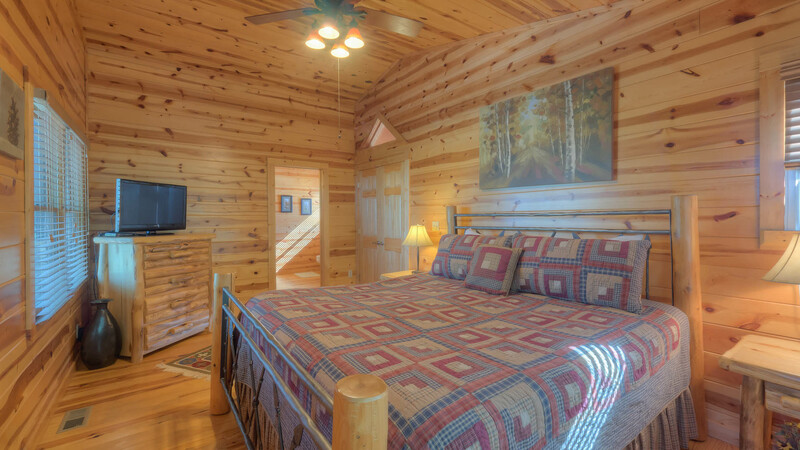 The upper level has another large bedroom with a King bed, flat screen TV/DVD and full private bath with double vanity. 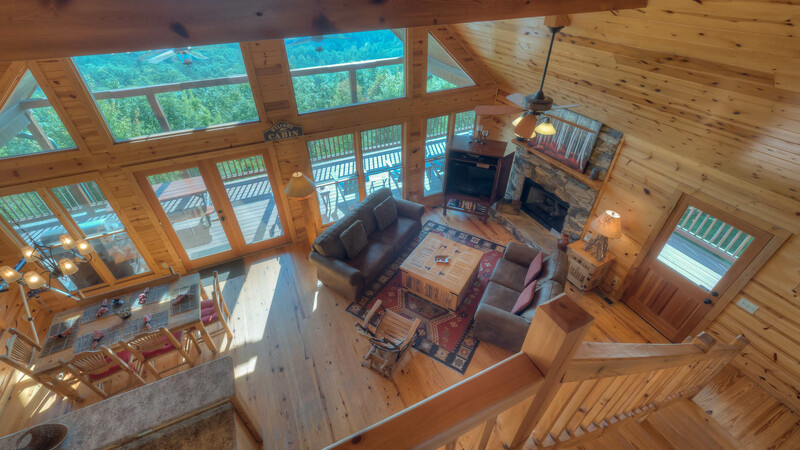 The full finished lower level/game room has lots of windows that open up to the large, cathedral, wrap around deck. 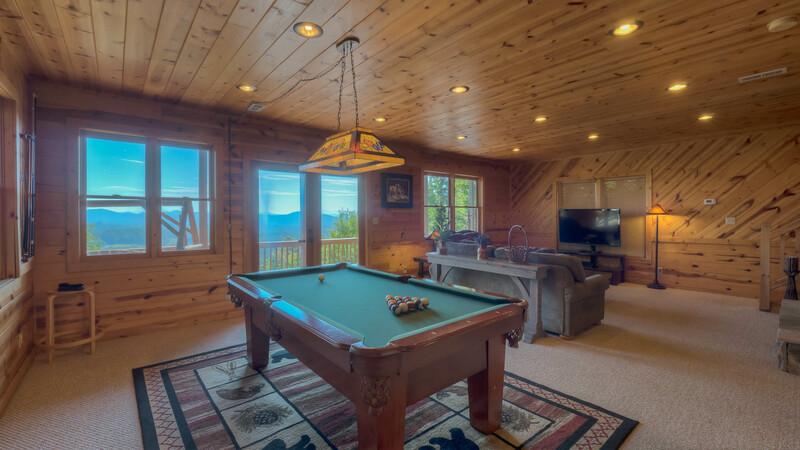 This level also features a family room with another stacked stone gas fireplace, large flat screen TV/DVD, pool table and lots of board games for the family to enjoy. 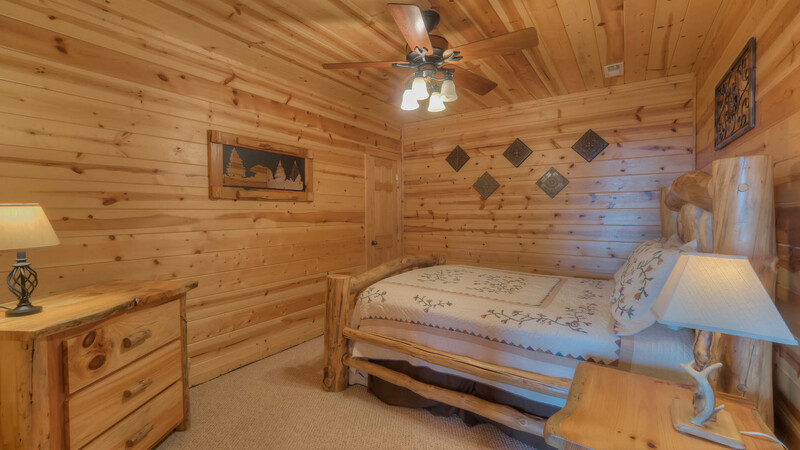 The 3rd bedroom is on this level with a queen bed, and a full bathroom. 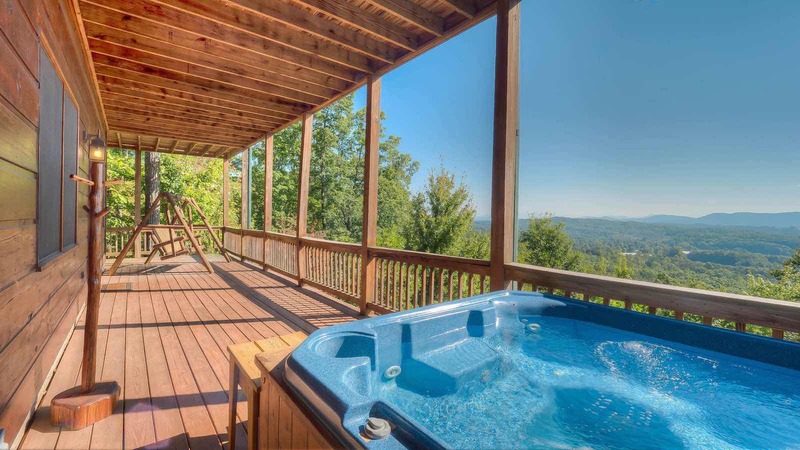 On the deck, enjoy incredible views in the 6 person hot tub with adjustable nozzles, jet flow and LED lights.